Who is it ideally for? Our Basic plan has been conceived for freelancers who seek to reduce the initial costs of their business activity and have good admin skills. 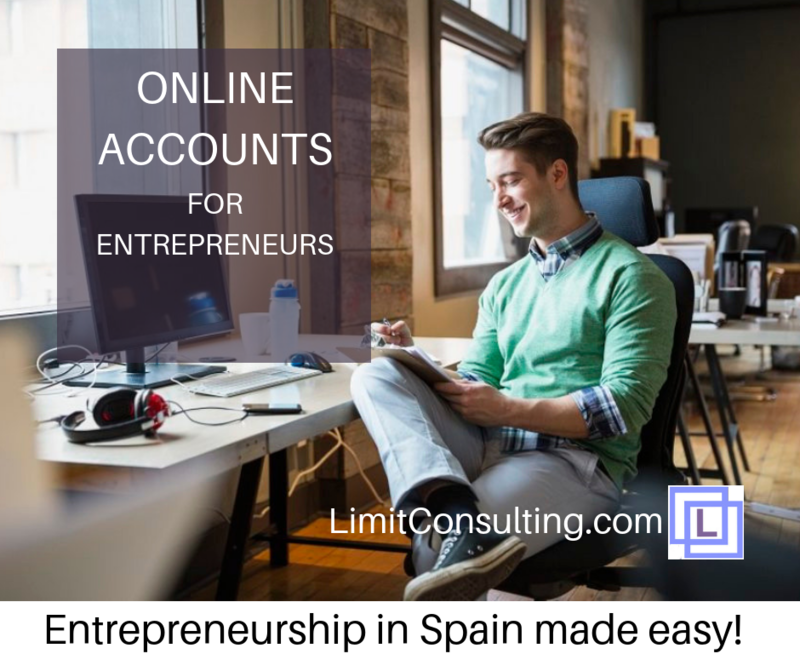 You will need to take responsibility for your accounts as you will input the information, without us reviewing it. 1. 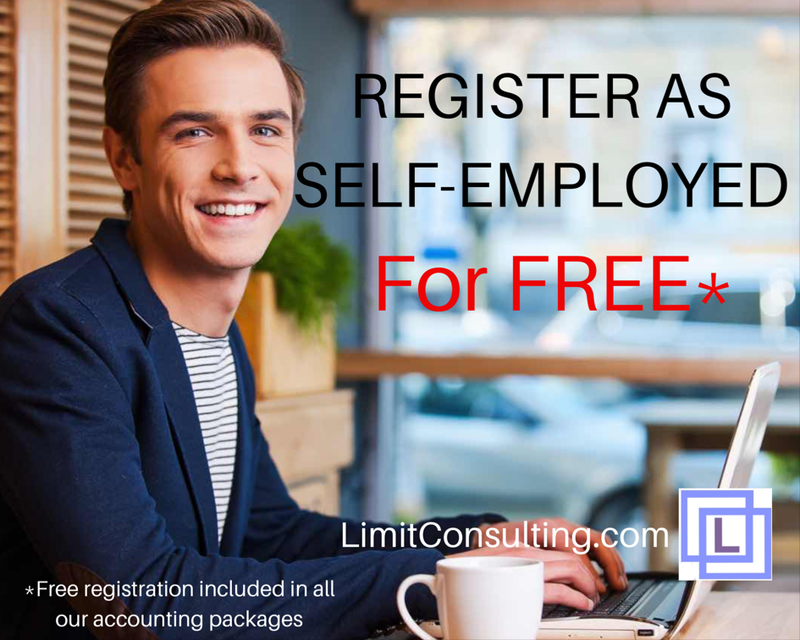 Free registration as self-employed. If you require a registration we will do it for you. You will only have to sign for your Digital Signature, an easy process that will give you (and us) online access to your data within Tax Office, and Social Security. Once you complete this first step, with our help, we will be able to do the rest. 2. Assistance with book-keeping. Though you will input your own invoices you can always count with our help. Can you offset a particular expense in your activity? How to account for the purchase of a car? What about other assets, such as tools or a computer? An invoice received in other currency? Whatever question we will answer. We will also have access to your books. We can correct any mistake that we spot. 3. Assistance with tax presentation. We will remind you of deadlines and your tax obligations. Once you confirm that you have concluded inputing invoices for the quarter we will submit your tax with the information that you have included. We can also assist you with differed tax payment, apply for postponements or payment plans. 4. Representation before social security and tax office. We will keep attentive to letters or other regular communications and answer them in your behalf. 5. Unlimited consultancy. We will answer other business questions. Our blog is full of case-studies that you may find useful. Additionally, we will explain them for your specific case if you have further doubts. When to order maternity/paternity leave? Is there advantage in leasing a car? What do you need to present to the bank for an overdraft account? 6. Access to Quipu is included in our plan. 1. We will not review your inputs one by one. Once you get familiar with the basic information in an invoice you will find no big problem in accounting for it. We will not check if the amounts are correct or included in the right categories. We will not check if they invoice contains all the necessary information. This is without prejudice that if in the regular development of our work we spot a mistake we will advice you. If you would like us to keep parallel official ledgers that can be presented to authorities in case of requirement and check one by one your inputs in Quipu upgrade to our freelancer or business plan. 2.We will present your tax as it is shown in Quipu.When you finish inputing your invoices for each quarter, let us know that you are happy with the results showing in the Overview screen. Then we will submit those figure to the Tax Agency for you. 3. Understandably we will not take responsibility for the consequences of mistakes or failures in the presentation of information that we have not personally made. 4.Occasionally, without specific reasons, the Tax office carries out checkups of companies. This might requires letter-writing to provide requested information or taking other measures. These jobs will be quoted separately. These terms are given as a guideline but they do not include all possible cases. It is not intended to be an exhaustive list of cases, rather it is based on principles of good will, professionalism and reasonableness. If the amount of incidents, consultancies and necessary explanations to perform the works strongly suggest that the basic plan is not for you, we will kindly advise you to upgrade to a more fitting plan. 5. You carry out more than one business activity. If you have any question of the what-if type ( or any other) we would like to hear it.